Fish has always played a key role in Japanese culinary culture. Over the country’s long history, our people have developed a refined appreciation and taste for fish. Not only has Japan developed into a sophisticated seafood market, but it is renowned internationally for its advanced aquaculture industry. • world-class transportation and packaging technologies. By taking advantage of the best technologies and techniques available, we can accurately assess and respond to global needs by adjusting our production, processing, distribution and sales. Our belief is that the SHOKU EN system will soon be the model for sustainable fisheries. The internationalization of food culture is a strategy that Japan needs to pursue for stimulating its economy. 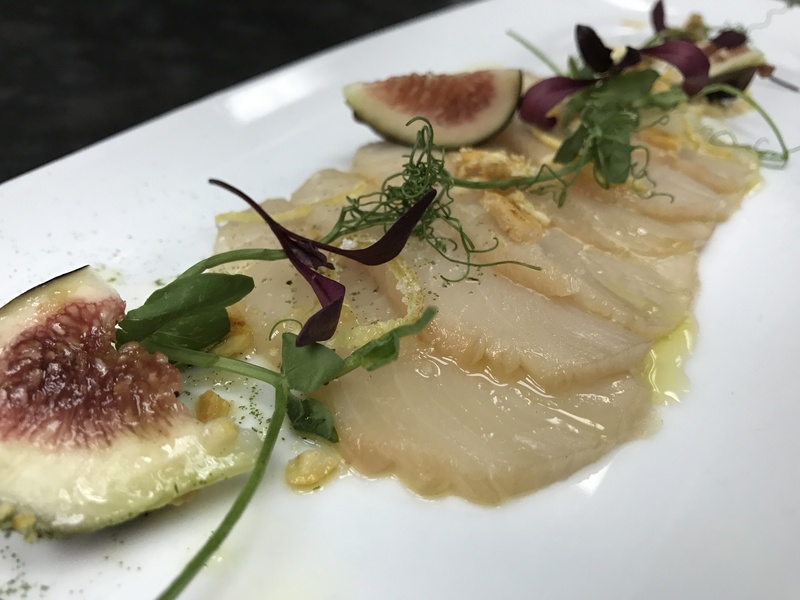 Helping to build a common food culture worldwide and tackling issues with food supply creates demand for new businesses such as aquacultures. This demand is key to revitalizing local communities and ultimately improving Japan’s national economy. 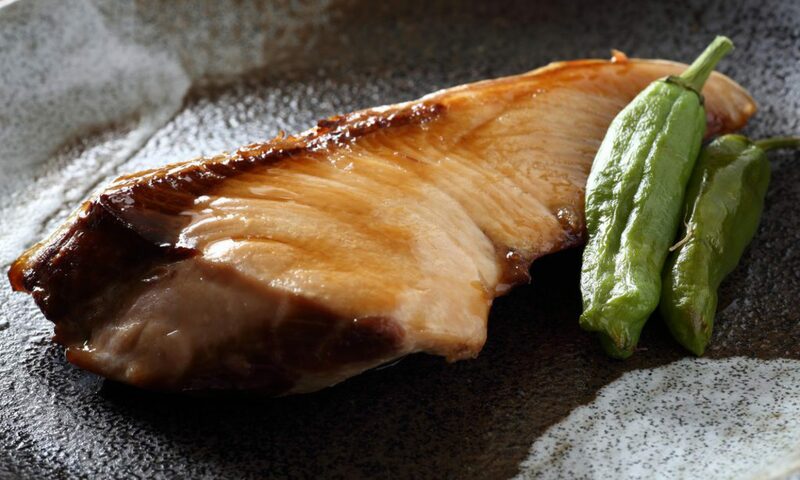 Our hope at SHOKU EN is that our efforts can act as a catalyst to bring Japanese Takumi artisan techniques and fine buri products to the world’s dining tables. President/CEO, SHOKU EN Co., Ltd.